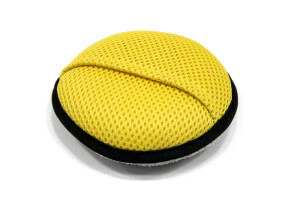 This compact microfiber mop kit is designed for cleaning small spaces like tight bathrooms are small apartments. 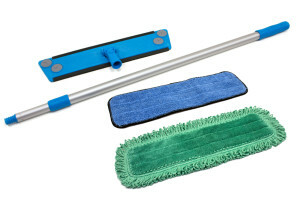 The small dust mop kit has a small foot print, which makes it extremely effective at cleaning in tight crowded space where you must mop around furniture or appliances. 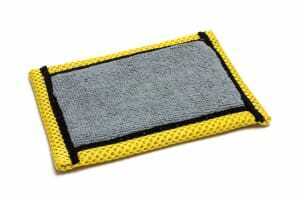 To cover a little more ground, see our Household microfiber floor mop kit. This small dust mop comes with an aluminum three piece telescoping pole extenable from 24" to 47", a lightweight 9" commercial aluminum mop frame, a 10" Premium Microfiber Mop Pad, and a 10" Fringed Microfiber Dust Pad.